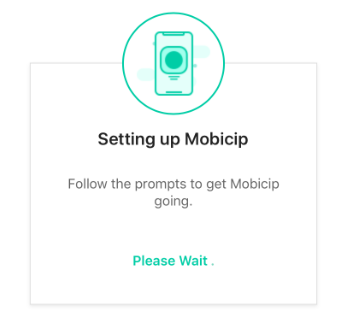 Mobicip | How Do I Setup Mobicip in Child Mode on My Family's iPhone or iPad? 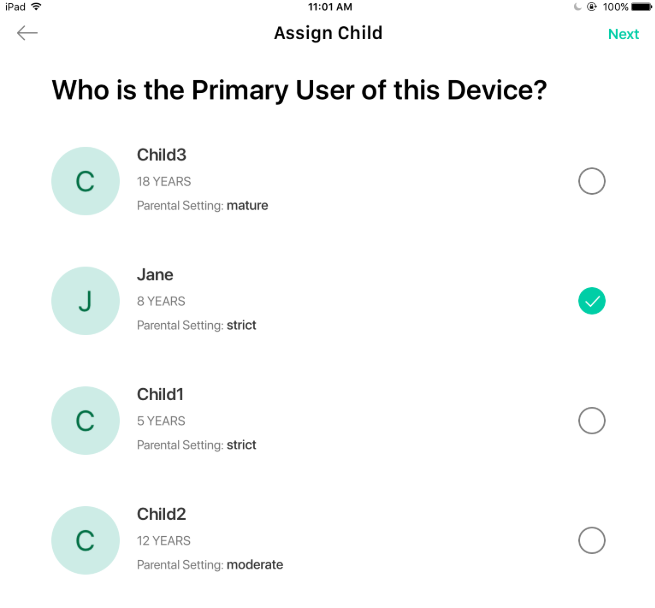 How Do I Setup Mobicip in Child Mode on My Family's iPhone or iPad? 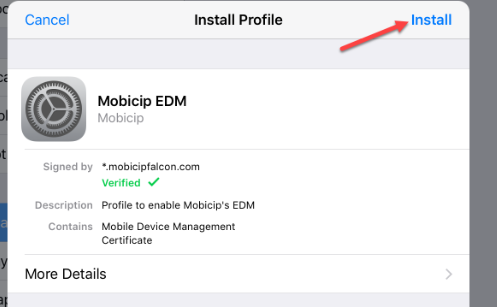 This article shows you how to setup Mobicip in Child mode on your iPhone or iPad. 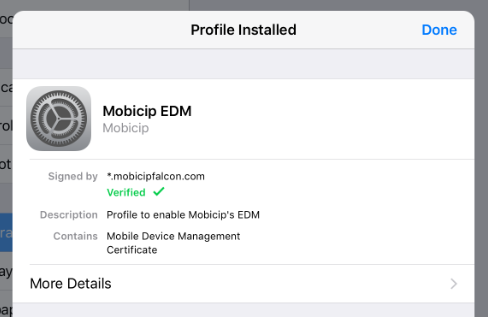 Summary: Download Mobicip from the App Store, select Child as the primary user, and login using your Mobicip account. Open the Mobicip App in Parent mode on your phone (or sign into the Mobicip Portal online). Flip through the dashboard until you see a QR code. 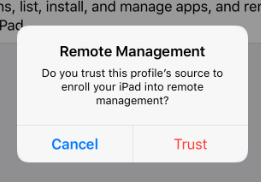 Select ‘Trust’ in the 'Remote Management' popup. Mobicip’s Management Profile is now installed on the device. Select ‘All Set to Go!’ to complete the setup.